Hi! I’m back. I’ve been kind of MIA lately (sorry about that). BUT, I think I have a pretty good reason. Yes, I finally made the move in an attempt to not have an hour and a half commute to work and back everyday. So now I call Brooklyn home. Brooklyn appealed to me as a place to live much more than anywhere in Manhattan ever did. I’m not sure if I could give you an exact reason why; I just kind of felt like Brooklyn was the place I should be. Everything happened so fast. I went from looking at places to staying up till 1 am filling out application papers to signing a lease and packing up my room at home. And I know, my Instagram game has been slacking recently. Hopefully now that I’m fully moved and settling in more I’ll be able to get back to posting daily content for you guys, especially now that I have all these new food places to check out in Brooklyn (PLEASE SEND ME RECOMMENDATIONS)!! I’ve already got some products put up on the page, and I plan on adding more every chance I get. Definitely feel free to send me recommendations on items I should feature and let me know if you love a certain brand or swear by a product. Also, tell me if you buy anything off of my page! 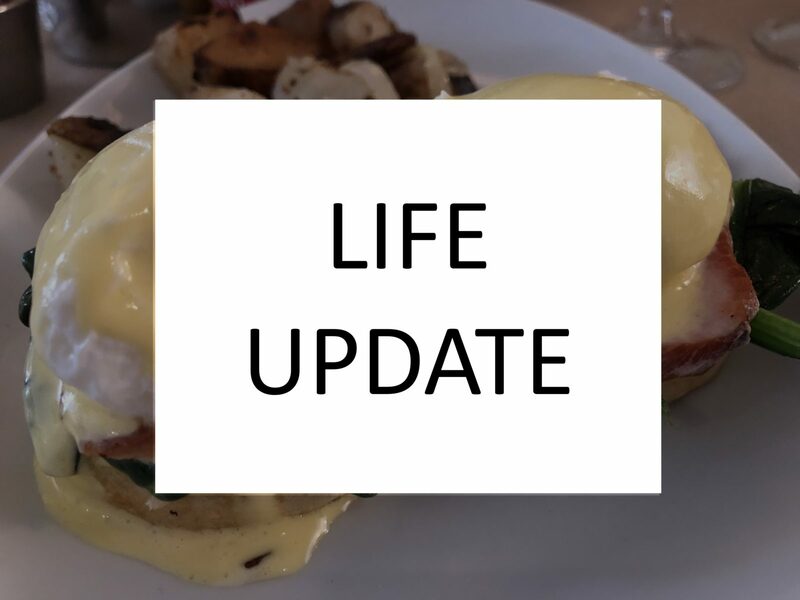 So there’s just a little life update about what’s going on with me. I’m going to try getting back on a regular posting schedule for my blog and Instagram. Send me some Brooklyn restaurant suggestions and check out my Amazon store for some cute foodie/home related products. Hopefully I’ll be back next week with another post (I’m going to try my best).